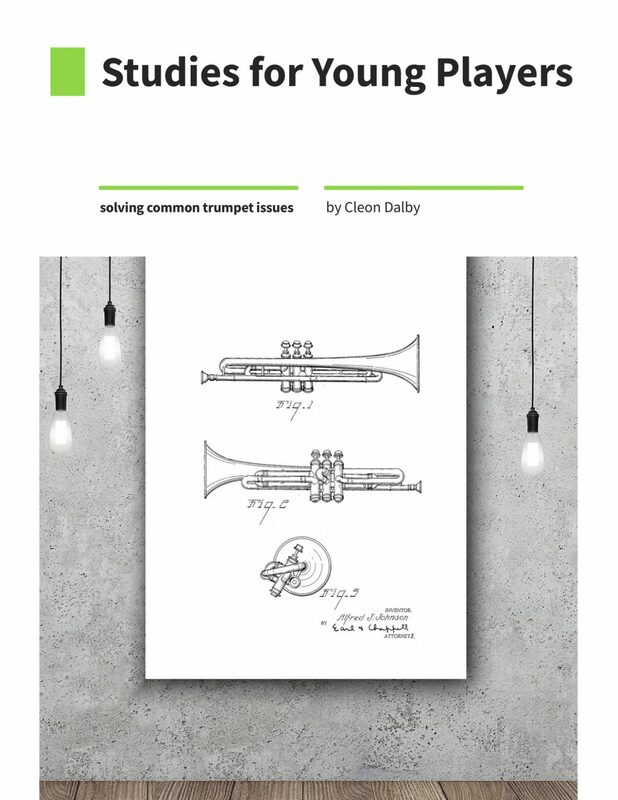 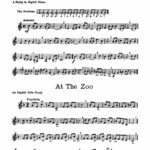 Trumpet Studies for Young Players	by Dalby, Cleon E.
Cleon Dalby’s name is synonymous with fundamental methods and etudes for young players. 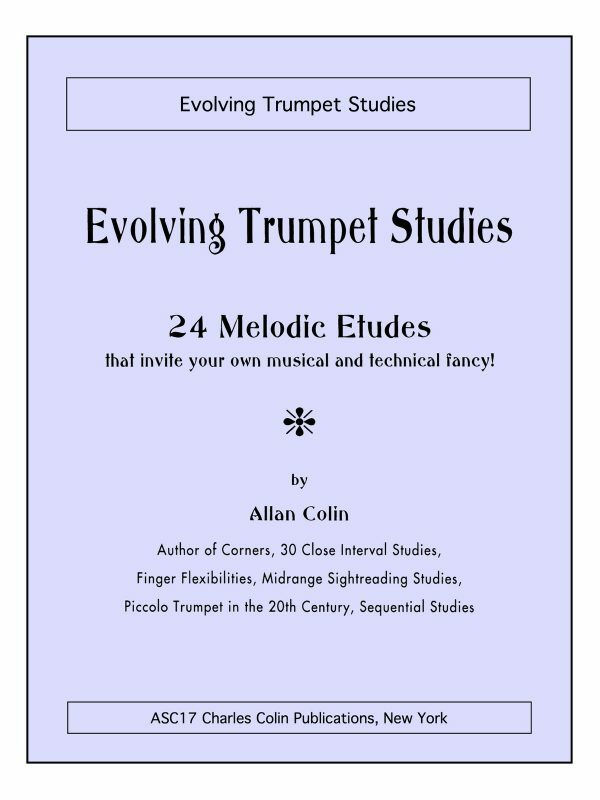 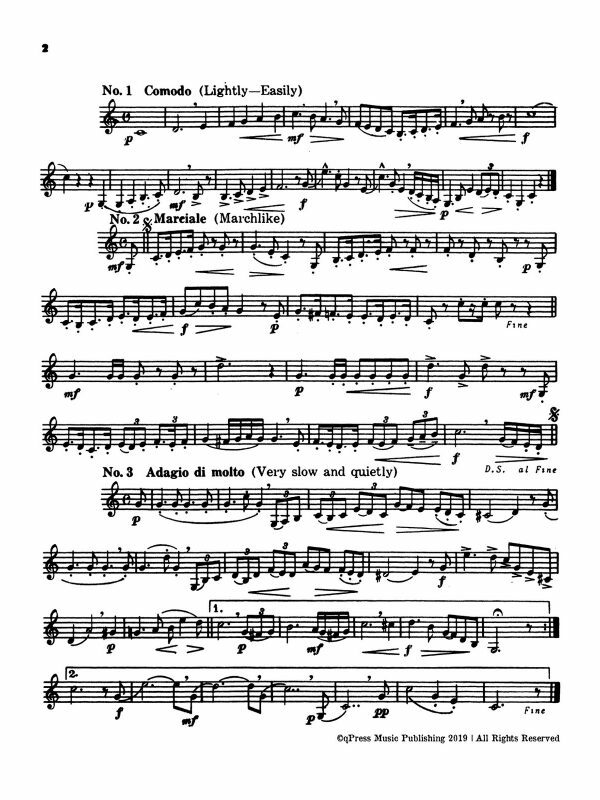 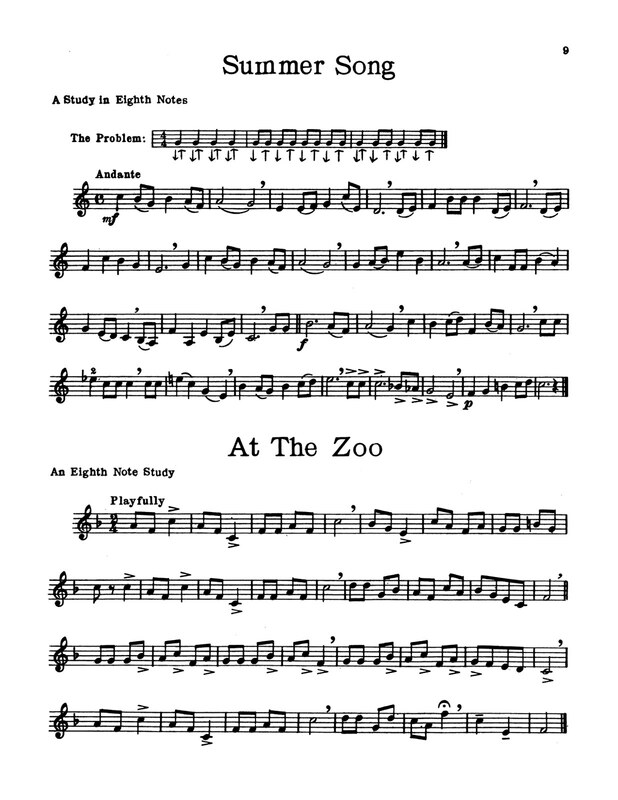 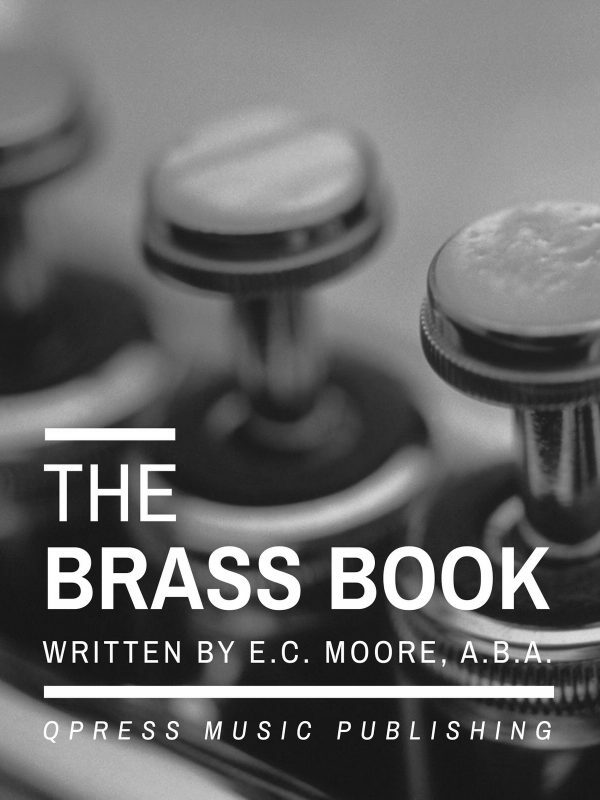 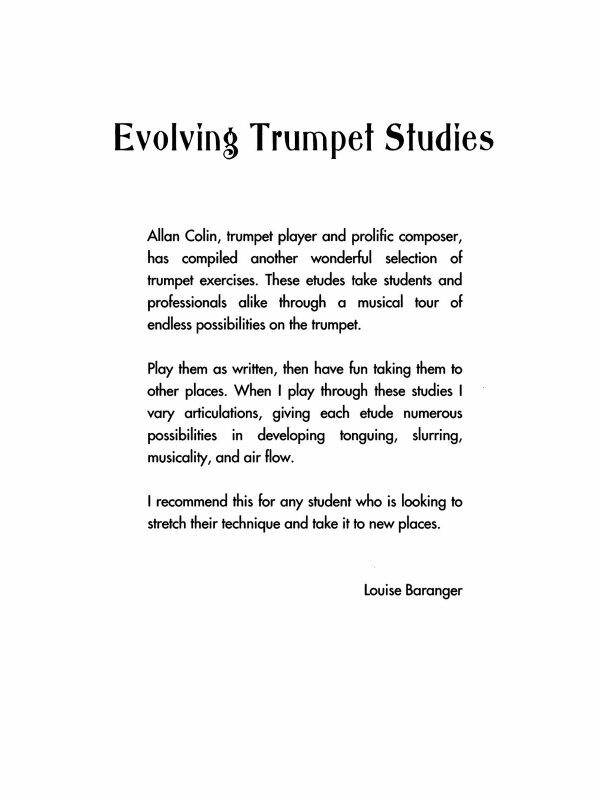 He wrote a handful of beginning trumpet studies for younger players and only one or two for advanced players. 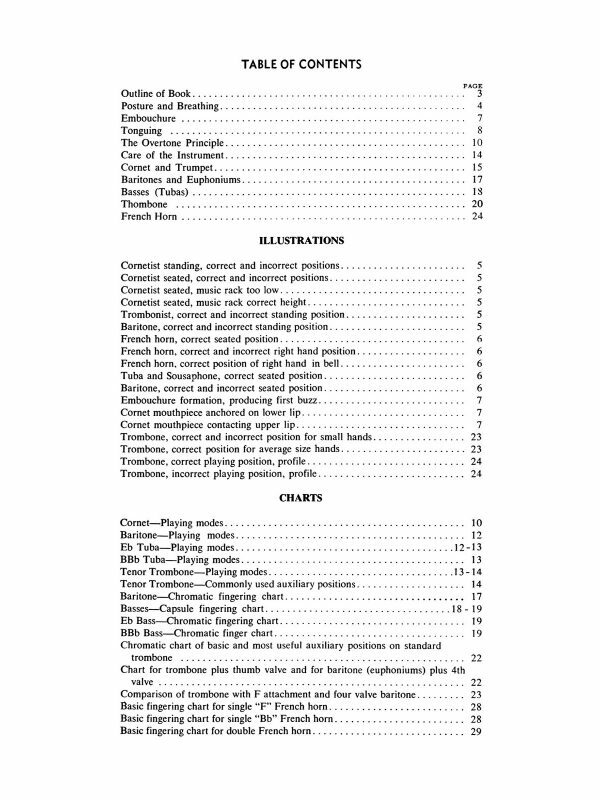 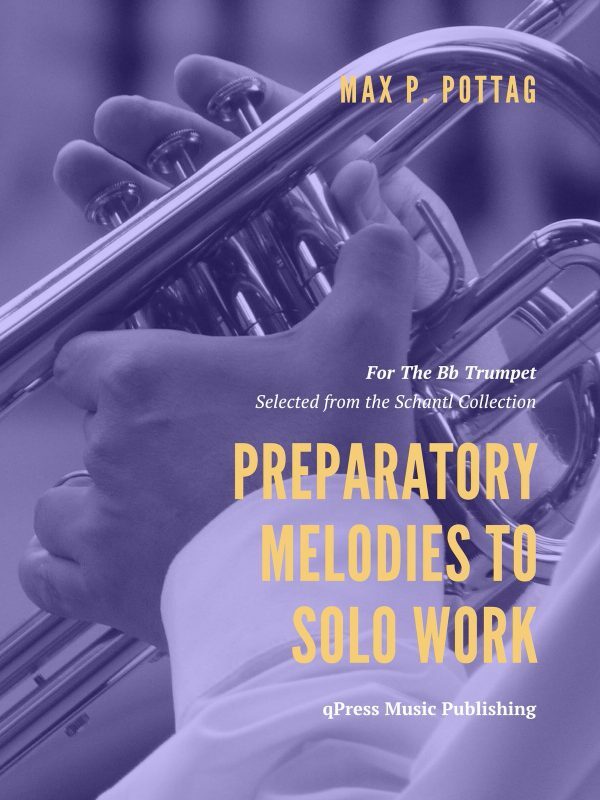 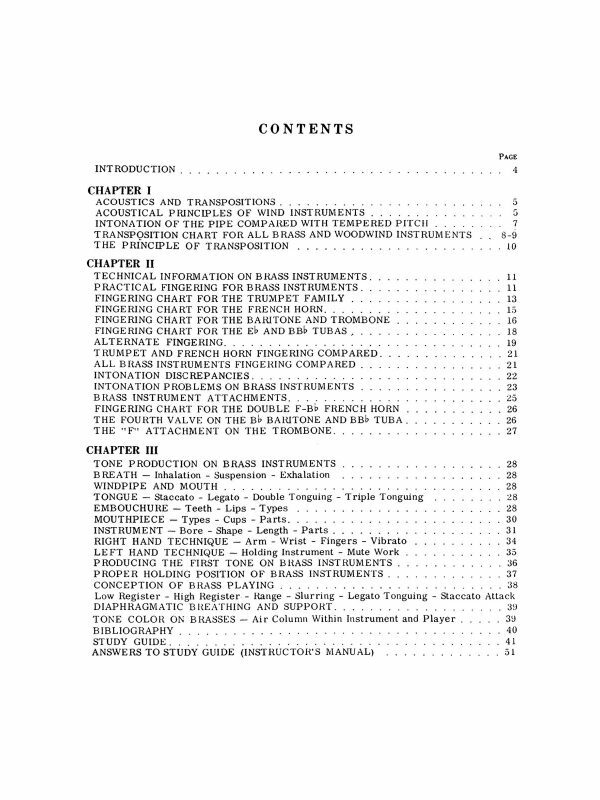 This book, “Trumpet Studies for Young Players” is the perfect etude book for young players for use in in private studies and personal practice. 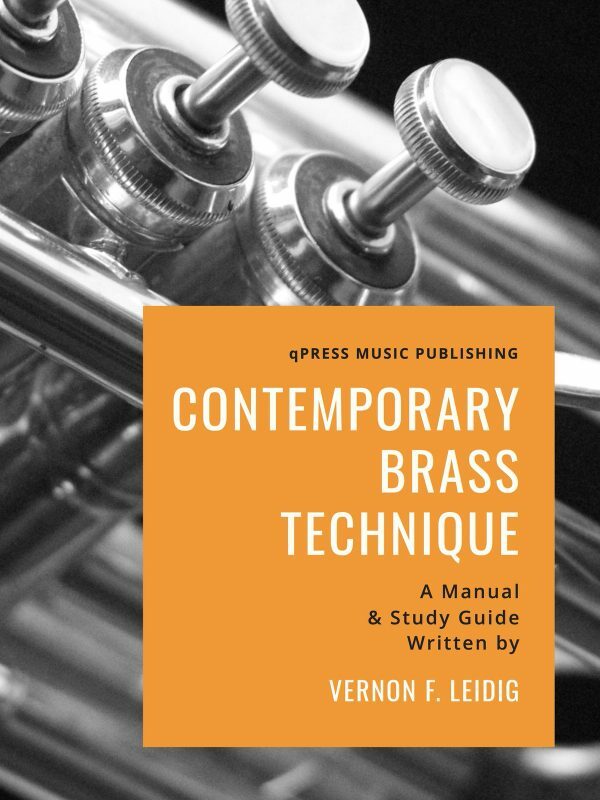 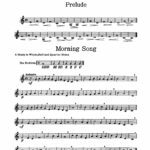 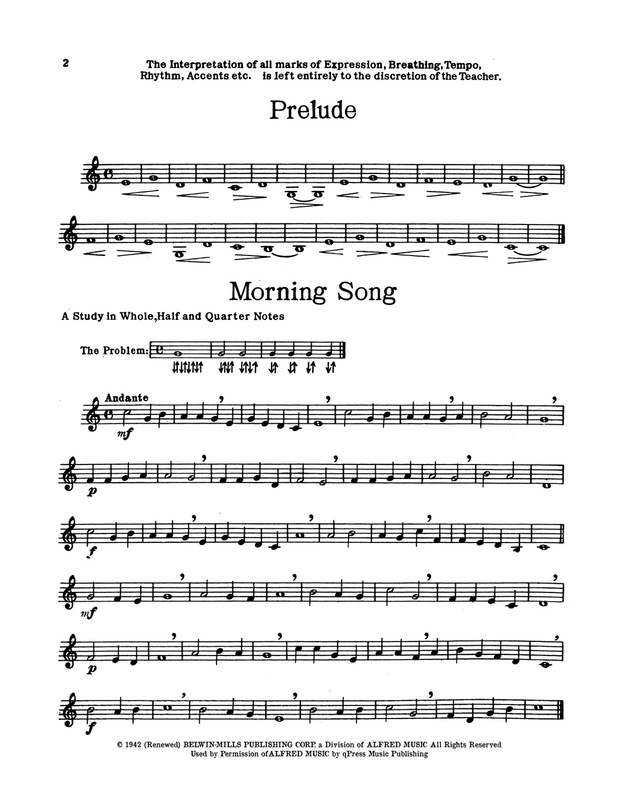 Each study begins with a prelude to prepare the student; Sometimes it is a long tone preparation, other times it is a scale that is used in the study, and other times it is a rhythmic breakdown of some of the challenging rhythms to come. 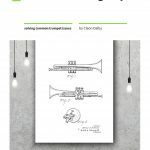 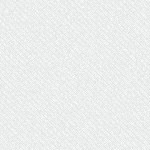 By preparing students of the challenges that lie ahead, each study is more easily negotiated and students experience greater success.